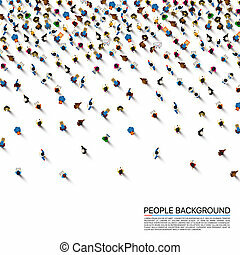 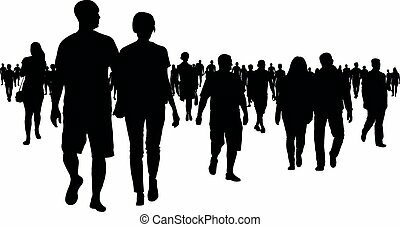 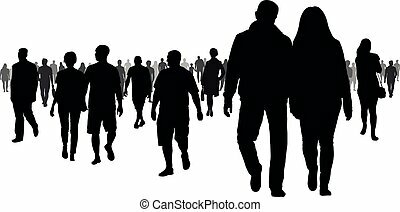 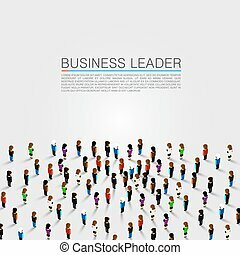 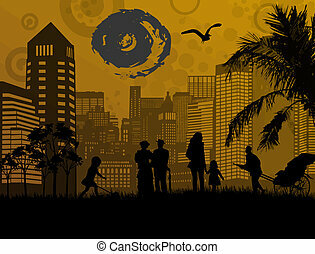 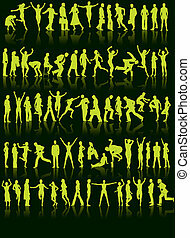 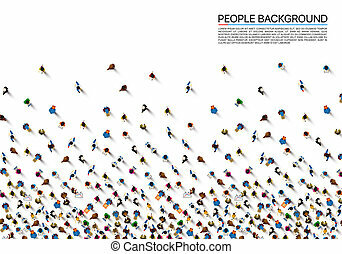 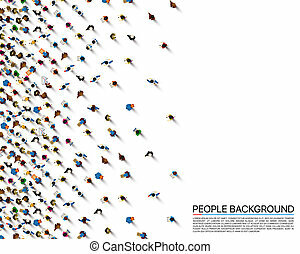 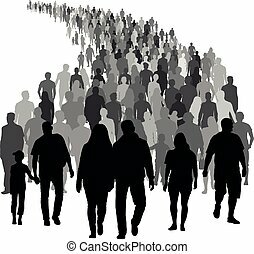 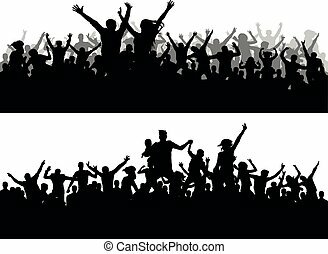 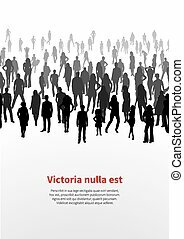 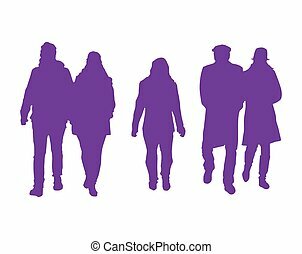 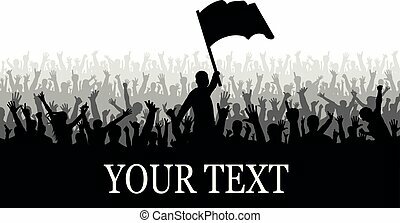 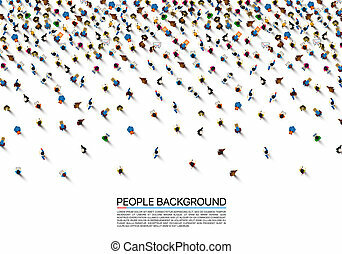 Crowd of people silhouette vector. 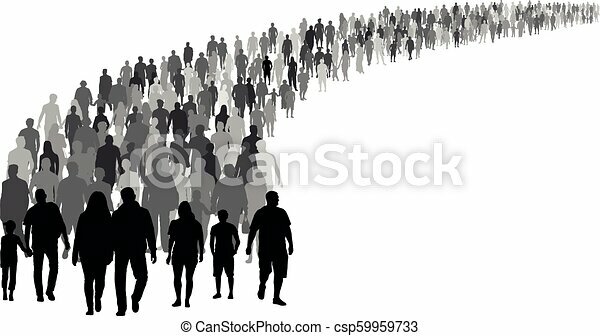 resettlement of refugees, emigrants. 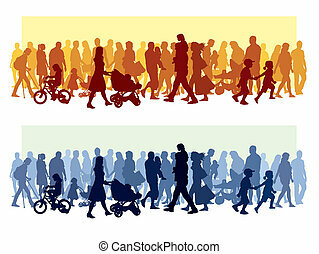 a lot of walking people. 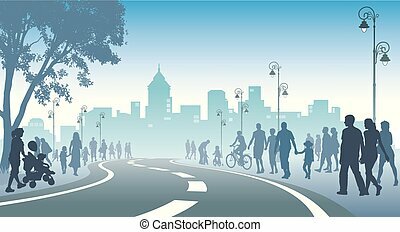 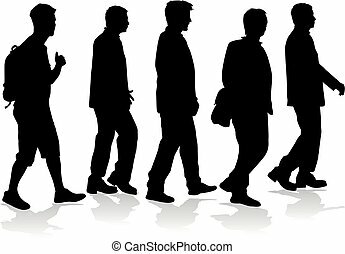 Crowd of people walking on a street. 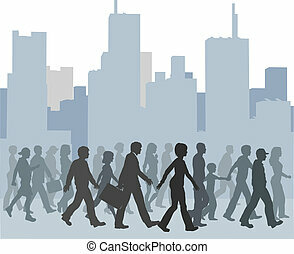 Crowd of people is walking on a street, city with high buildings in the background. 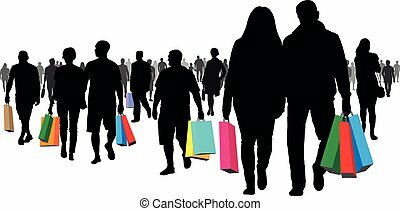 Silhouette of a man. 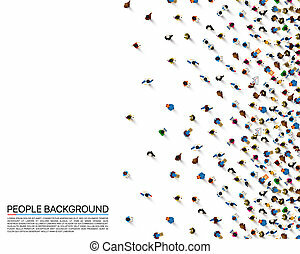 Group of people. 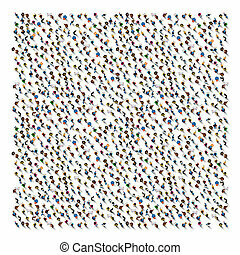 Crowd of people silhouettes.